How Much Does It Cost to Fix Water Damage? My Roof Is Leaking When It Rains: What Should I Do? Nobody wants to have to deal with a leaky roof, but the after-effects can be just as much of a hassle. The first stop is to halt any further damage by blocking the leak, but don’t neglect repairing the leftover water damage after your repairs. An overflowing toilet is one of the most inconvenient home disasters you’ll ever encounter. What… a… mess! How can you clean up and repair this water damage nightmare? Luckily, there are home restoration professionals that can help you a toilet repair. Water damage can be extremely costly. What starts as a small leak from your master shower stall can turn into tens of thousands of dollars of damage from mold or a collapsed ceiling. Losing your home to a fire is a very devastating event. 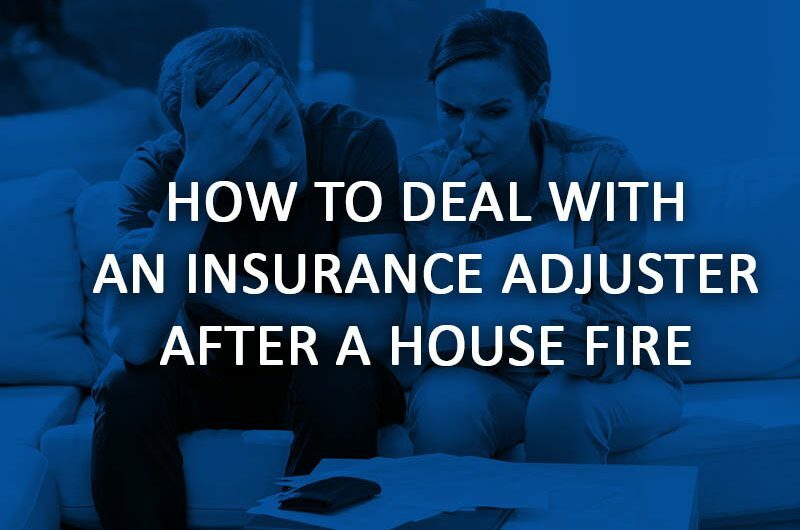 Filling out a fire insurance claim in the aftermath of a fire can have its own special challenges. Serving the Entire Las Vegas Valley including Pahrump and Boulder City.